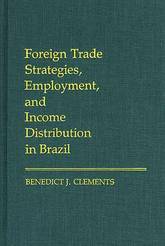 In this groundbreaking new study, Clements assesses the impact of alternative foreign trade strategies--export promotion and import substitution--on employment and income distribution in Brazil. 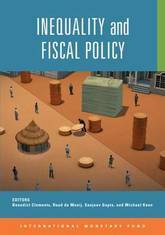 The first work to evaluate specifically the impact of Brazil's foreign trade policies on income distribution, this volume uses a modified input-output technique to assess income distribution questions. Macroeconomic outcomes in low-income countries (LICs) have improved markedly in recent years, but important questions remain regarding possible adjustments in the design of IMF-supported programs in such countries.This paper draws on a review of the literature and the experience of 15 LICs that have attained some degree of macroeconomic stability to discuss, for example, the appropriate target range for inflation in shock-prone LICs; whether countries should use fiscal space to cut excessive tax burdens, reduce high debt levels, or raise public spending; and how the effectiveness of public expenditures can be improved. Energy subsidies have wide-ranging economic consequences.  Although they are aimed at protecting consumers, subsidies aggravate fiscal imbalances, crowd out priority public spending, and depress private investment, including in the energy sector. Subsidies also distort resource allocation by encouraging excessive energy consumption, artificially promoting capital-intensive industries, reducing incentives for investment in renewable energy, and accelerating the depletion of natural resources. Most subsidy benefits are captured by higher-income households, reinforcing inequality. Even future generations are affected through the damaging effects of increased energy consumption on global warming. 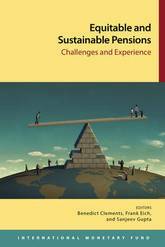 This book provides (1) the most comprehensive estimates of energy subsidies currently available for 176 countries and (2) an analysis of how to do energy subsidy reform, drawing on insights from 22 country case studies undertaken by the IMF staff and analyses carried out by other institutions. 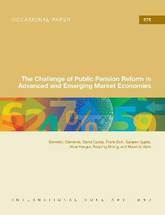 This paper identifies policy tools that could be used for fiscal consolidation in advanced and emerging economies in the years ahead. The consolidation strategy, particularly in advanced countries, should aim to stabilize age-related spending in relation to GDP, reduce non-age-related expenditure ratios, and increase revenues. 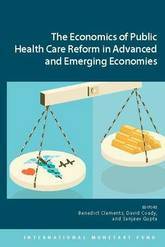 Bold reforms are needed to offset projected increases in age-related spending, particularly health care. 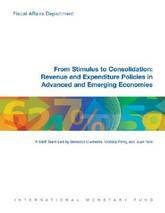 On the revenue side, measures could include improving tax compliance, for example through better international cooperation, as well as increasing the yield from VAT by eliminating exemptions and reduced rates, further developing property taxes, and increasing excise rates within the range of rates already applicable in comparable countries. Energy subsidies have wide-ranging economic consequences. Although they are aimed at protecting consumers subsidies aggravate fiscal imbalances crowd out priority public spending and depress private investment including in the energy sector. Subsidies also distort resource allocation by encouraging excessive energy consumption artificially promoting capital-intensive industries reducing incentives for investment in renewable energy and accelerating the depletion of natural resources. Most subsidy benefits are captured by higher-income households reinforcing inequality. Even future generations are affected through the damaging effects of increased energy consumption on global warming. 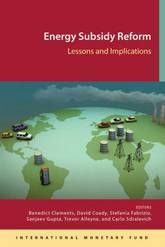 This book provides (1) the most comprehensive estimates of energy subsidies currently available for 176 countries and (2) an analysis of a how to doa energy subsidy reform drawing on insights from 22 country case studies undertaken by the IMF staff and analyses carried out by other institutions.